Reveal your secrets to us all please! 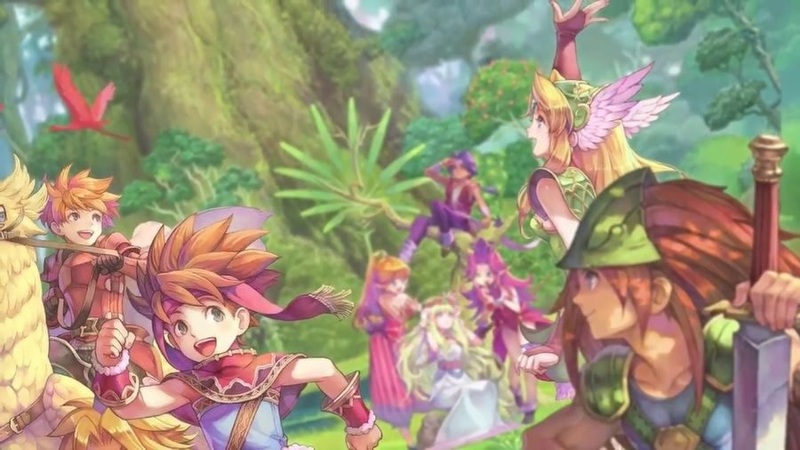 There are defining moments in any co-op player's life and one of those for this humble writer is the awesome Super Nintendo game Secret of Mana. Imagine taking the best Final Fantasy games from the 16 bit era, splicing in a good amount of A Link to the Past and then adding 3 player co-op! Now Nintendo Switch players can relive my joy, but so far only those from Japan. Both the second and third game in the series will have three player local co-op and all we can hope is that the game gets an English translation for the rest of the world. However, if you are planning to brush up on your Japanese, the Switch is region free so you could always import it. Page created in 0.8431 seconds.